Three civilians were killed on Saturday in Beni in the eastern Democratic Republic of Congo in clashes between Congolese soldiers and Ugandan rebels of the Allied Democratic Forces (ADF). 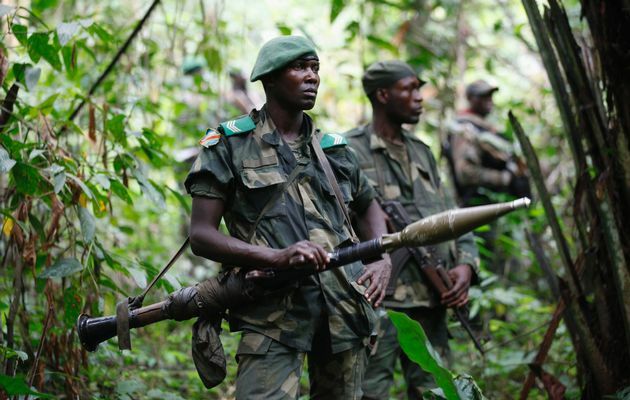 “The toll is three civilians killed and three injured soldiers” as a response of the Armed Forces of the DRC (FARDC) to attack the ADF in North Kivu, said Lt. Mak Hazuka, spokesman for the Congolese army. “I loaded the Sokola military operation to fight for nearly two years against the armed groups in northern North Kivu, particularly against the ADF” he stated. He did not say whether the deaths were caused by bullets or knives. Thursday, explosions attributed to an attack against the ADF jointly conducted by the FARDC and peacekeepers of the UN Mission in Congo (MONUSCO) were heard around Beni. At least three people were killed the same day in attacks with knives. Opposed to the Ugandan President Yoweri Museveni, the ADF are accused of being responsible for a succession of massacres and attacks in the Beni territory and borders of neighboring Ituri, having killed more than 500 civilians since October 2014, according to the UN. The last major rebel attack was on November 29. 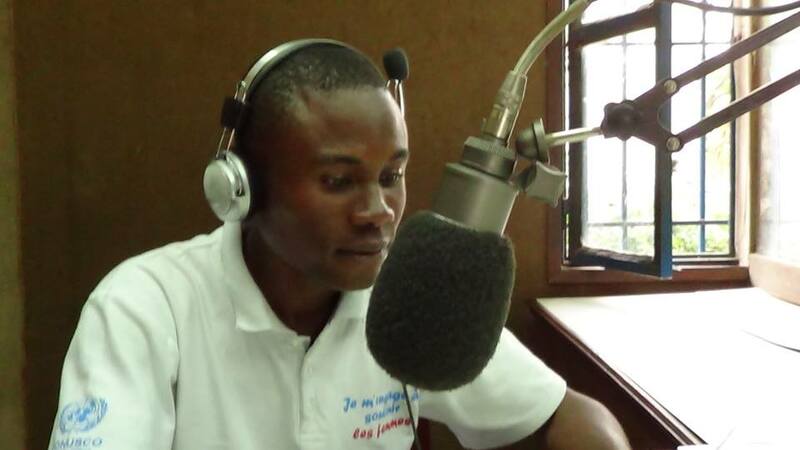 According to the UN, 24 people including a Malawian peacekeeper died in an assault against the city of Eringeti on the edge of the territory of Beni and Ituri. North Kivu has been torn for over twenty years by armed conflicts fuelled by ethnic disputes over land, competition for control of mineral resources and rivalregional powers.